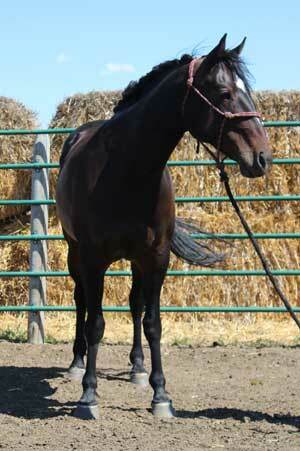 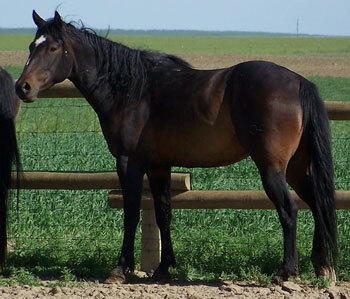 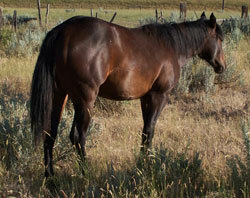 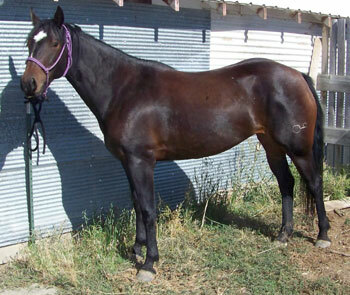 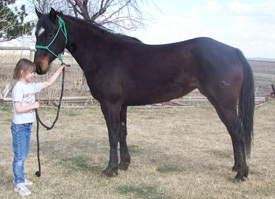 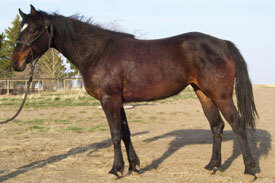 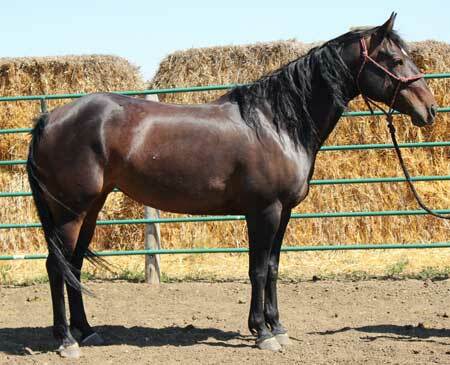 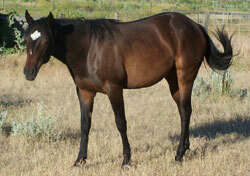 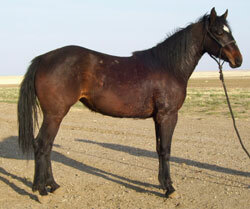 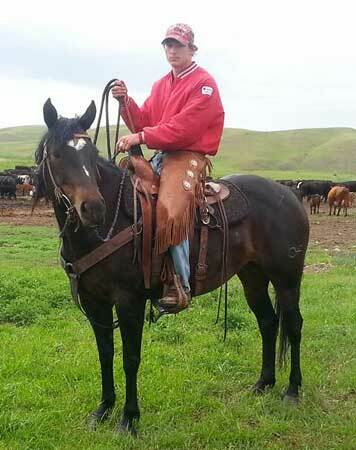 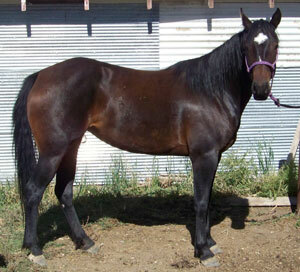 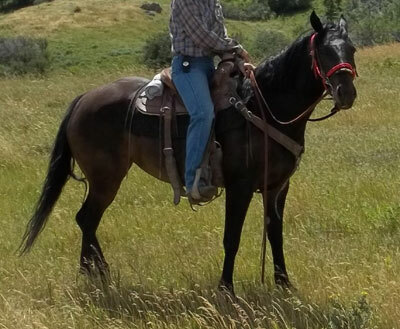 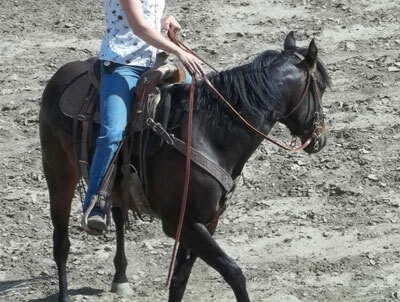 Dew Drop stands approx 14.2hh and weight around 1100#. 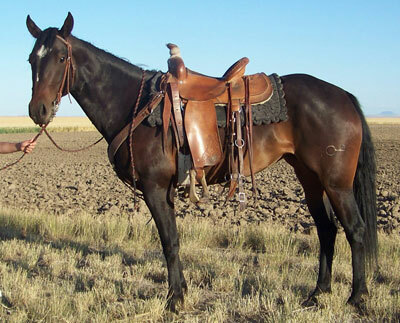 She is broke to ride. 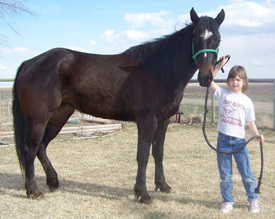 Dew is respective to her handler and tries to please you, she is very quick and catty. 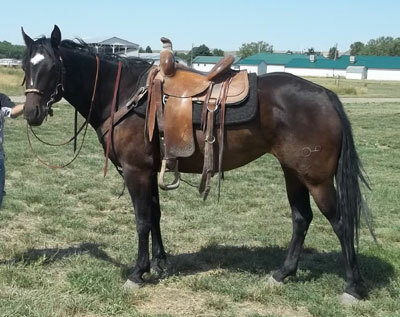 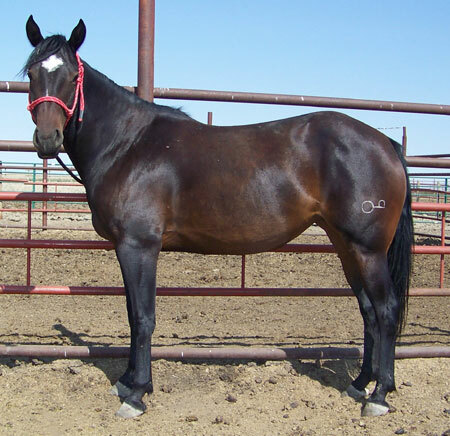 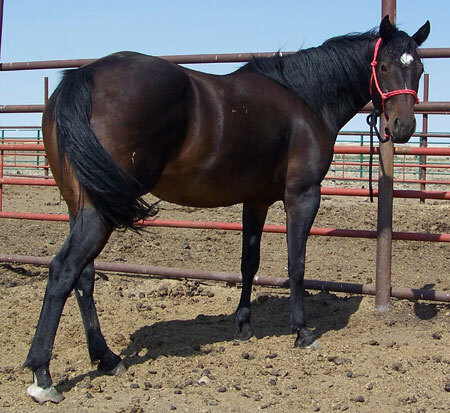 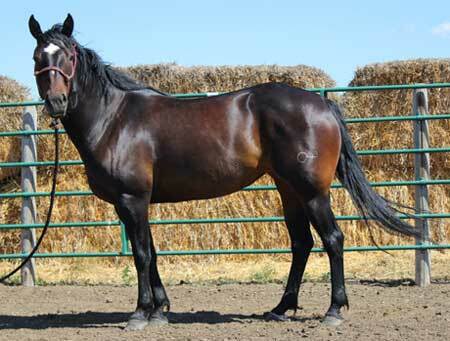 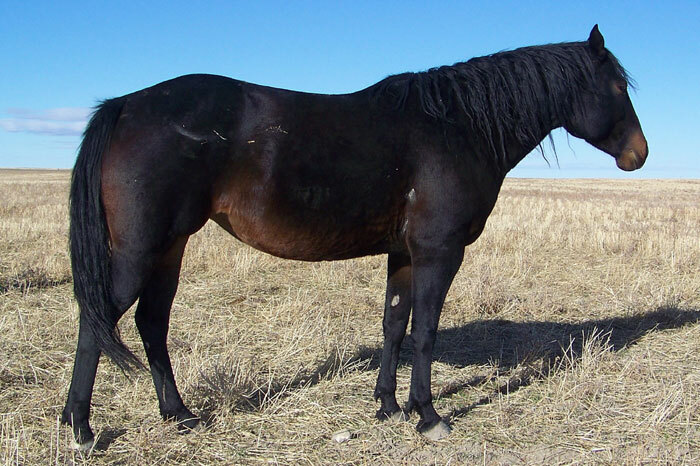 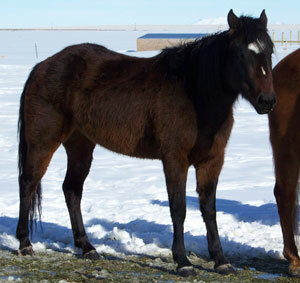 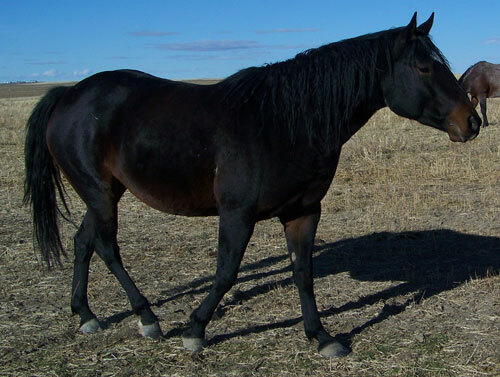 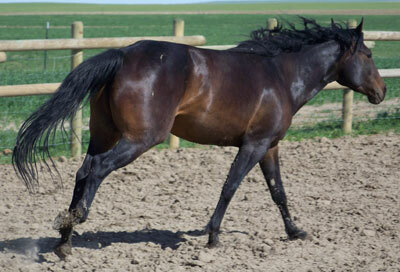 She has a great mix of speed and foundation blood in her pedigree making her a good fit for many breeding programs or with her athletic ability she would make a great performance horse. 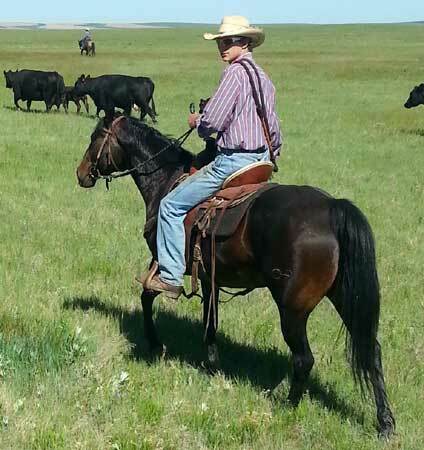 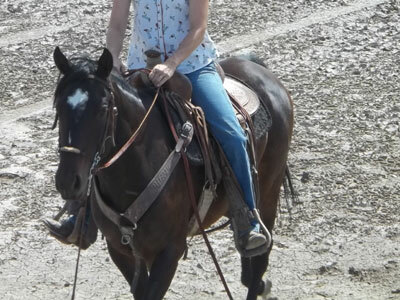 She has moved cows, had the stock whip used off of her and been on a 3 day wagon train!